The death of Laura Martens, age 87 years of Waldheim, occurred on May 22, 2018. 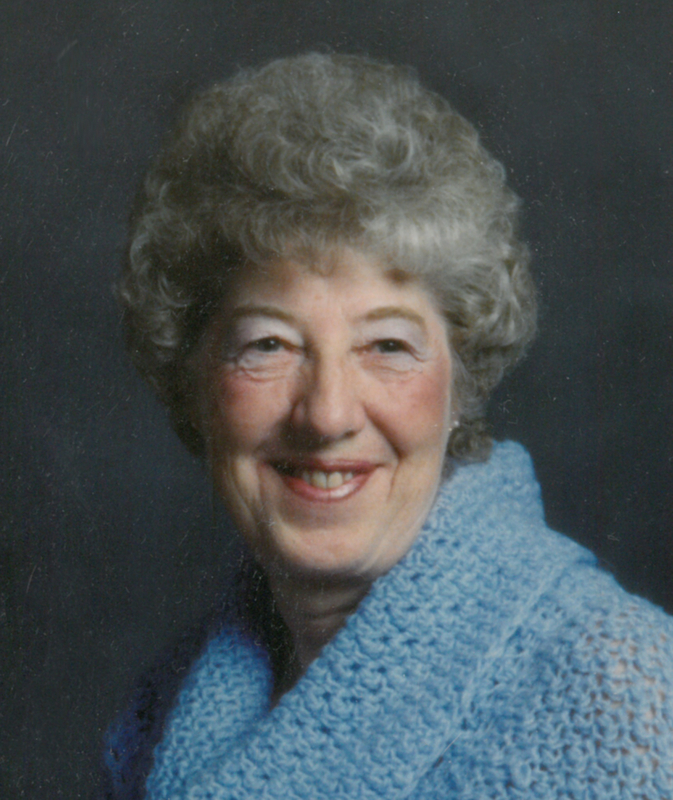 Laura passed away peacefully at the Rosthern Hospital on May 22, 2018. She will be remembered by her two step children, Elizabeth Maclean and Rosemary (Wallace) Tudor and their children; sisters Adelina Willems, Katharyn (Klinten) Schmidt; brothers Albert Willems, Harold Willems, Walter (Beth) Willems, Victor (Carol) Willems, Edward (Rosalie) Willems; brother-in-law Gordon (Vi) Klassen; and numerous nieces and nephews. She is reunited in her heavenly home with her husband Abe Martens, parents Jacob & Katharina Willems, 4 siblings and their spouses, and two sisters-in-law. The Funeral Service will be held on Saturday, May 26, 2018 at 2:00 P.M. at Waldheim Mennonite Brethren Church, Waldheim, SK. Interment will take place at Brotherfield Cemetery. Arrangements entrusted to Funk’s Funeral Home, Rosthern, SK (306) 232-5245, http://www.funksfuneralhome.ca. We wanted to share our condolences with Laura’s family. It is never easy to have to say goodbye to a loved one. The pain of loss can be unbearable. Our Creator promises us that one day this pain will be just a memory. That beautiful promise can be found at Revelation 21:3,4. Our pain and suffering will be a thing of the past, and we can cry tears of joy as we welcome back the ones that we love so much. We hope you find comfort in those promises.